The Archives and Rare Books Library recently received a new collection from UC’s psychology department containing records from 1967 until 2011. 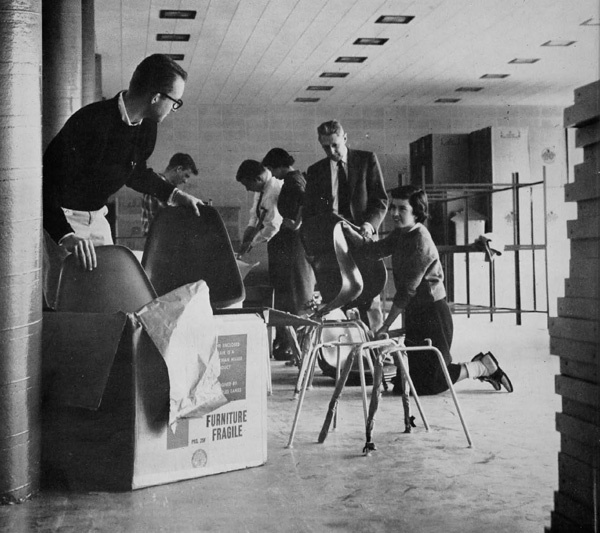 The collection includes information on faculty and graduate students, annual reports, and accreditation documentation and supplements the very small number of items that the archives already held related to the history of the psychology department. This new collection is now available for research by faculty, student, staff, and the public. DynaMed™ is now available! Created to use at the point-of-care by physicians for physicians and other health care professionals, DynaMed is a clinical reference tool with clinically – organized summaries for more than 3,200 topics. DynaMed is updated daily and provides the latest content and resources with validity, relevance and convenience. The Citation Analysis guide is available at http://guides.libraries.uc.edu/researchimpact. It provides information on citation analysis tools available at the HSL. Instructions are provided for Scopus, Web of Science, and Google Scholar. The guide also provides a list of important terms and their definitions and links to tutorials. 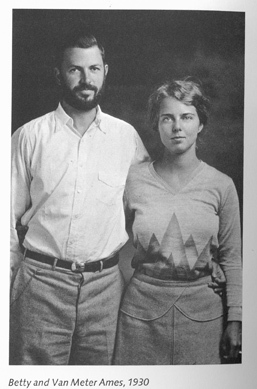 Now available in the Archives and Rare Books Library are the papers of Dr. Carl A Huether, professor of biology and the visionary behind the establishment of a graduate program in genetic counseling at the University of Cincinnati. 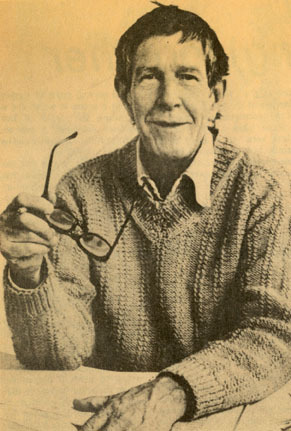 Dr. Huether was director of the genetic counseling program from 1982 to 1992. After this he remained a vital part of the program as a professor, advisor and advocate for medical genetics. In 2007 after 41 years as a member of the biology faculty, Dr. Huether retired and the first ever endowment fund for a graduate program in genetic counseling was established. 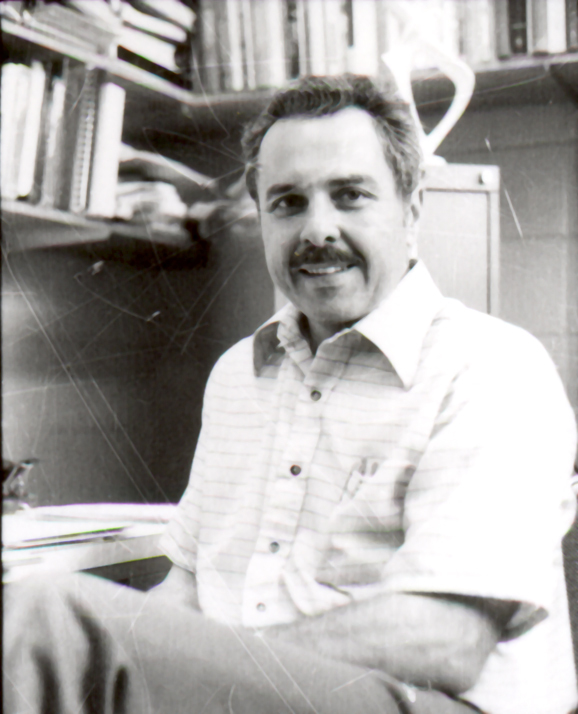 Established as an emphasis for graduate biology majors in 1982, the program is documented in the papers of Dr. Huether and chronicle his tireless efforts to have a formalized program in genetic counseling. Through the correspondence with colleagues and university administration, this collection provides an interesting history of how new programs are established at the UC. 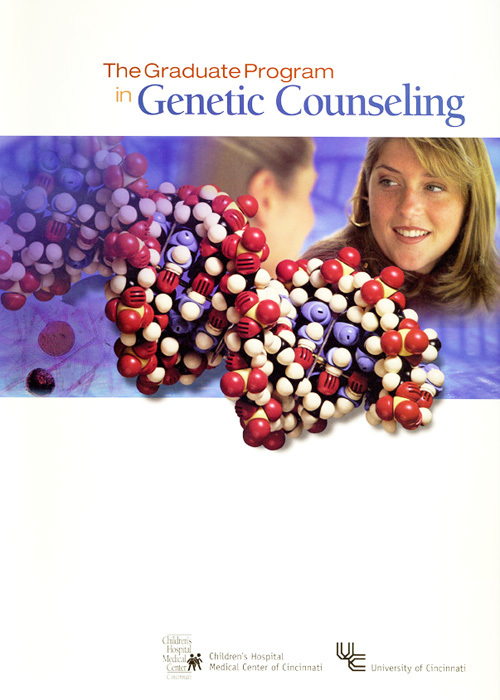 In addition, the various drafts and revisions of the formal proposal to have the genetic counseling program established give insight into the importance of such a program. Copies of the various versions of the proposal in addition to the final version that was submitted to and approved by the Ohio Board of Regents are available in the collection. A guide to the collection is available on the OhioLINK Finding Aid Repository. For more information on this collection and other items related to the history of the University of Cincinnati contact the Archives and Rare Books Library by phone at 513-556-1959 or by email at archives@ucmail.uc.edu. Use the new Filters sidebar to narrow or focus your PubMed search results! Filters are now visible next to your search results. PubMed replaced the Limits page with a Filters sidebar on May 10, 2012. Applying filters still work the way limits worked; once they’ve been selected, all subsequent searches will be filtered until you remove or change the filters. To see examples of how the filters sidebar can be used, view the National Library of Medicine tutorial on YouTube or take a look at the NLM Technical Bulletin news article. When I began working at the Archives and Rare Books Library last June, I never could have imagined all that I would learn in the following year. As my one year anniversary at ARB is quickly approaching, I find myself reflecting on all of the great collections I have had the opportunity to process and research, all of the priceless books I have gotten to browse every day, and all of the help and support I have been given from my wonderful co-workers.